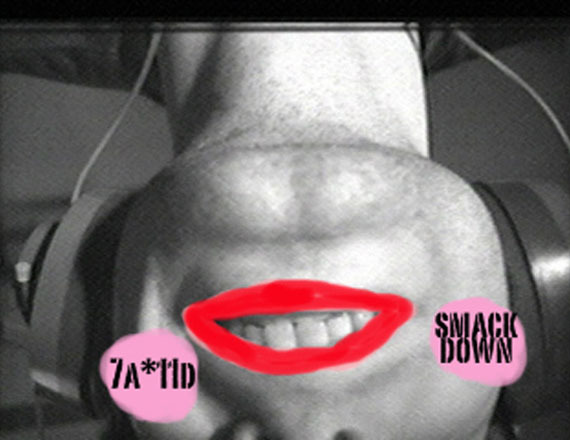 Hosted by Keith Cole, the Lip Sync Smack Down is back! the Gladstone Ballroom stage for one night only! Chandra Bulucon, Jess Dobkin, Paul Couillard, Ed Johnson, Fat Femme Mafia, Andrew Harwood, Johanna Householder, Ina unt Ina, Kirsten Johnson, Louise Lilifeldt, Shane McKinnon, Allyson Mitchell, Roy Mitchell, Adam Paolozza, Andrew J. Paterson, Fay Slift, RM Vaughan and many more!! And others!! Plus one really unbelievable raffle prize you so want. Grant me the serenity to sing the songs I can, the courage to lipsync the songs I can’t, and the wisdom to know the difference.